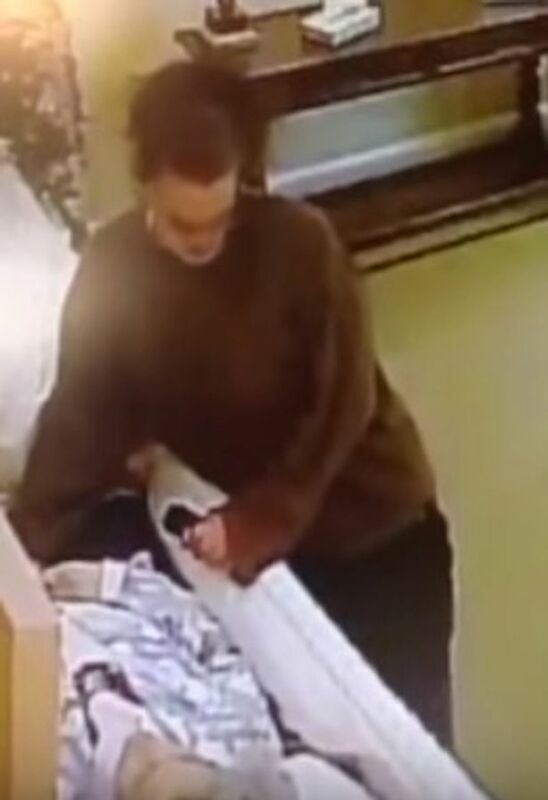 A grieving family has been left 'sick to the stomach' after footage appeared to show a funeral home visitor stealing a ring off their dead relative's hand. The video was shared by Vel McKee, whose mother Lois Hicks was due to be buried at the Odessa, Texas, home. Speaking to OA Online, Mrs McKee said her 88-year-old deceased mum's skin was torn on her finger due to the force applied by the supposed thief. "I can’t believe someone would be that low. "It makes me sick to my stomach. Horrible. I hope they catch her. It made me sick. We just never dreamed something like this would happen. Not in a million years." 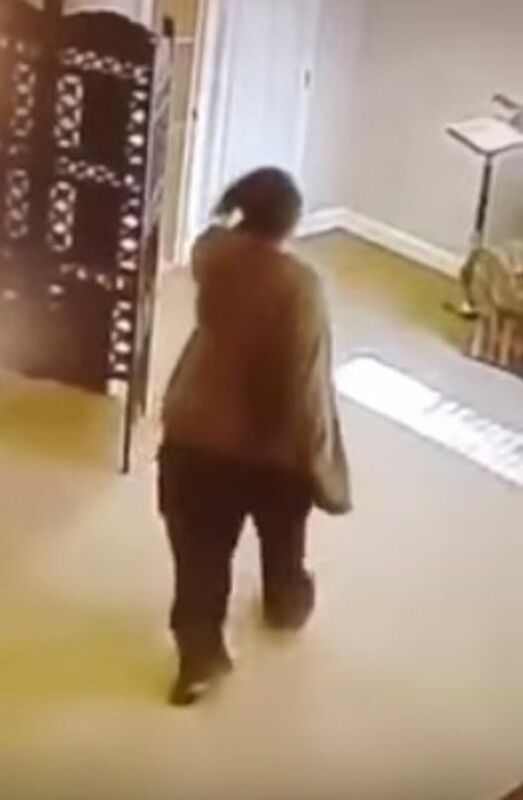 The home's manager, Bill Vallie, revealed that the woman filmed entered the funeral home at 5.27pm looking for the bathroom. But although she was given directions, she walked into the room where Ms Hicks' body was lying and reportedly removed the ring. The home also has CCTV footage of the woman leaving the building and getting into a parked car.